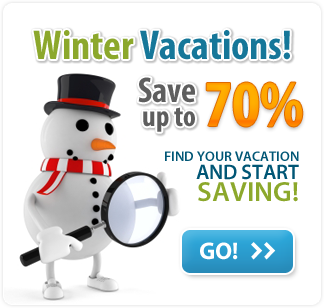 Search for the cheapest airline tickets and flights in Canada, using Netholidays.ca powerful booking engine to reserve your flight. Discount flights, tickets & charters available from Canadian airlines including Canjet, Westjet, Air Canada, Skyservice, Air Transat and many more airlines. 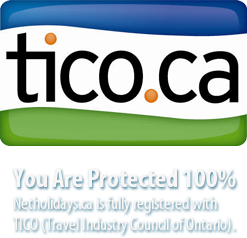 Netholidays.ca offers net fares, published fares, consolidator fares, seat sales & special negotiated fares with cheap flights from Toronto, Montreal, Abbotsford, Calgary, Halifax, Edmonton, London, Ottawa, Victoria, Prince George, Regina, Saskatoon,Winnipeg and Vancouver . We love cheap & discounted flights! If you have any questions regarding our discount flights, please click here to view our Frequently Asked Questions. If you would like to get some tips and/or learn more about travel, please visit our flights & travel resources section.